The City and County of Swansea Council has made every effort to provide information which is accurate and up to-date. 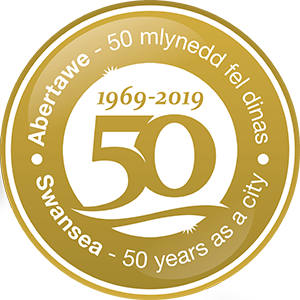 However The City and County of Swansea Council cannot accept any responsibility for any loss, damage or inconvenience which may result from use of this site. Our web pages may offer links to other websites when appropriate in good faith. This authority will not accept liability for the display of incorrect information or for any adverse incidents which may arise after linking to those sites.